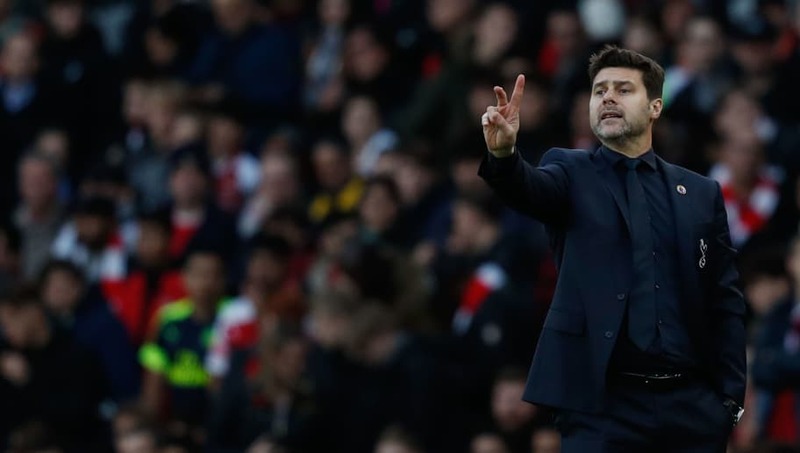 ​​Tottenham Hotspur manager Mauricio Pochettino has told his team that they can't afford to lose focus even if they are comfortably winning a game, after they let ​Southampton back in the game after taking a three goal lead. Southampton hit back late in the second half with a goal, but before that they hit the goal post three times and also forced a superb double save from goalkeeper Hugo Lloris. Pochettino has implored his team not to lose focus, saying that the team may have lost concentration in the last 30 minutes thinking that the game was over. "Tough game, it is true," he said after the match, according to ​Goal. "I was saying that maybe we conceded more chances in the last 30 minutes than in 90 minutes against Arsenal. "Yes, with 3-0 maybe we drop a little bit in our concentration. I think we start to think the game was over and always it is so dangerous when there is so much time to play. Of course in the end, Lloris was man of the match because it was an unbelievable action that save, but that we cannot afford. "In the same way I try to understand, it was a tough evening, difficult to play the three emotional games we played last week. You pay. It is not easy to feel fresh in your legs or your mind - play or not play, players that don’t play are the same. Spurs are now in third place in the Premier League table having overtaken Chelsea, who lost to Wolverhampton Wanderers last night.